DO judge a House by the picture! 1. Does my agent offer professional photography? 2. Does my agent offer staging advise and guidance? 3. Is my home in List Condition? 4. Am I serious and ready to sell my home? If the answer is yes to all of these questions, you are on track. What do we mean exactly when we say "Am I serious and ready to sell my home?" Well, we have had clients that want to list their house but do not take proper actions to de-clutter, de-personalize, stage and put sweat equity in their home. And when that happens, it never fails that the market does not react well to these homes. So, once you have put in all of the hard work and are ready to list, take advantage of a professional photographer. 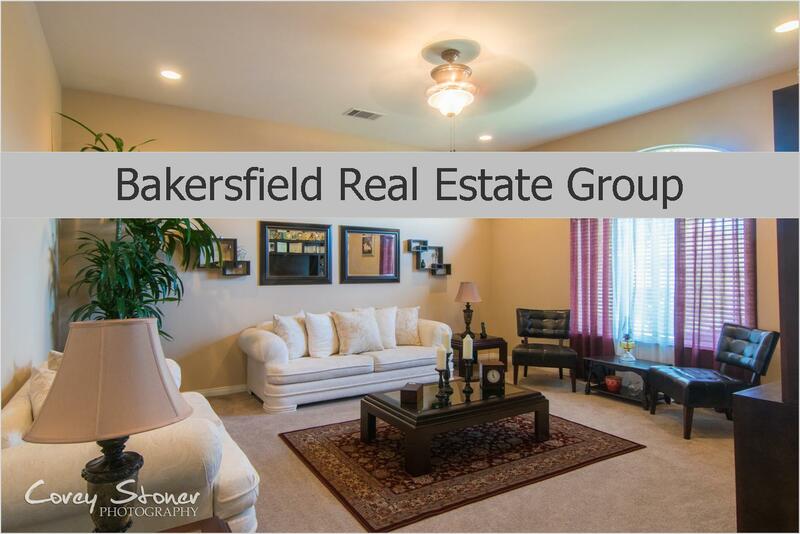 There are many local photographers that offer great prices when it comes to shooting a home. 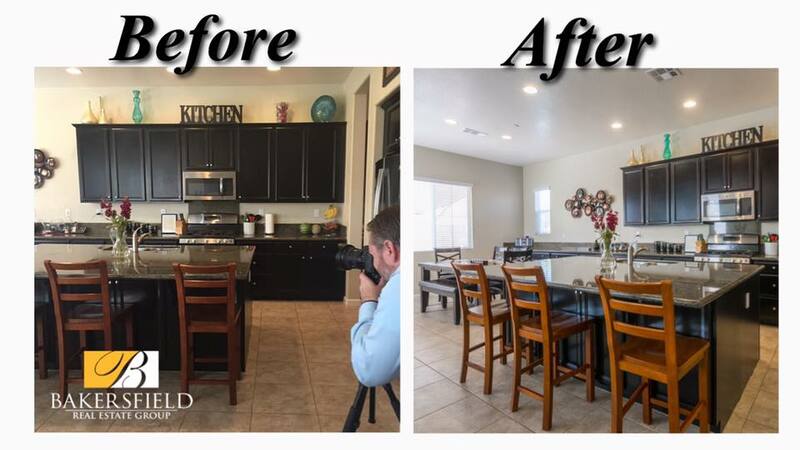 Buyers WILL and DO pass on a home simply because the Listing Realtor chose to take photos of the home in dark, with bad lighting with an old cell phone. Hey, even the new phones take crappy photos if the agent is NOT a professional photographer. We are Realtors.. most of us are not great photographers. It really does cost you in the end if you think that it's not important. We DO offer professional photography with our Listing Package and our sellers love it! It brings excitement to them that they get to obtain magazine quality photos of their home! The photo above is just one example of a home that we Listed and SOLD. It was a year old and beautiful in and out. We could have easily taken "OKAY" photos of this home and threw it up online -- but we chose to market this home in it's absolute best light and in the end it really paid off! Not only was our seller satisfied but it ultimately resulted in a successful sale. Our customers mean the world to us and we want nothing more than a happy ending! How much is a my Home Worth?